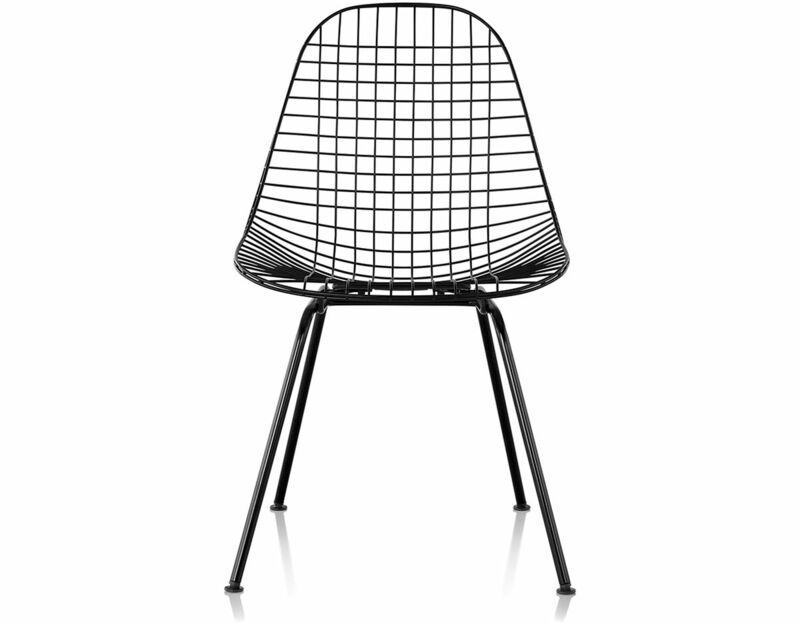 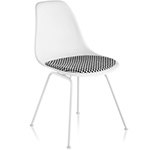 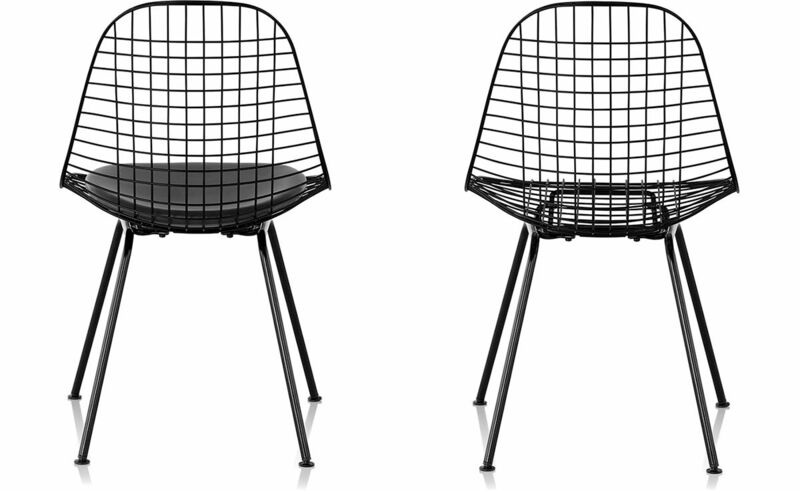 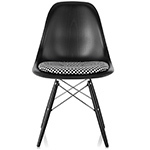 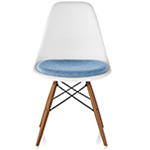 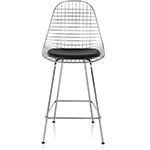 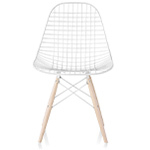 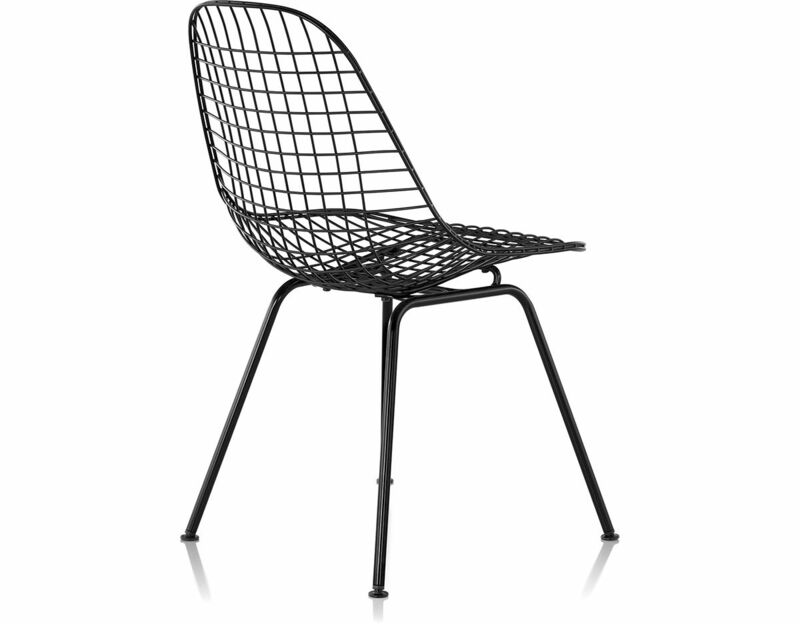 The airy silhouette of the wire chair is achieved by wires, cross-woven and positioned on a 4-leg base. 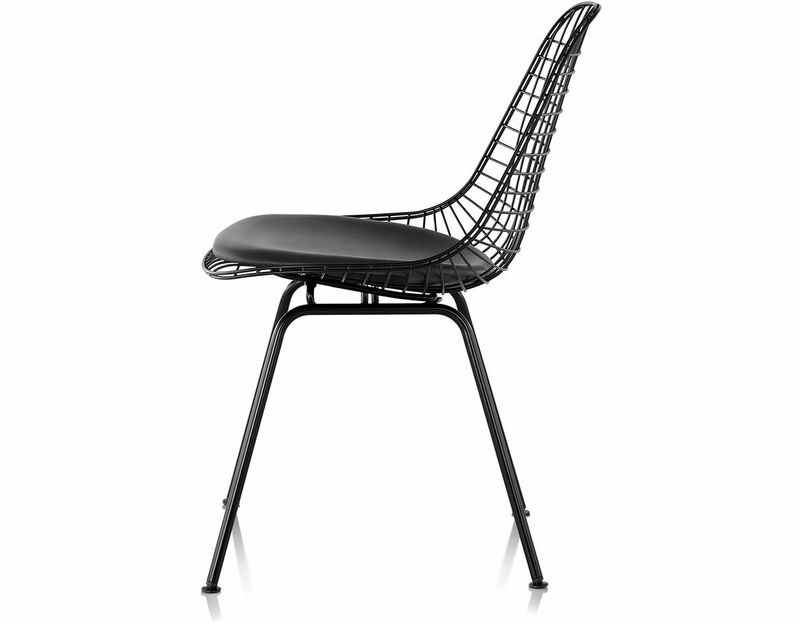 The chair's organic shape fits the contours of the body making the wire chair a perfect choice for residences and workplaces alike. 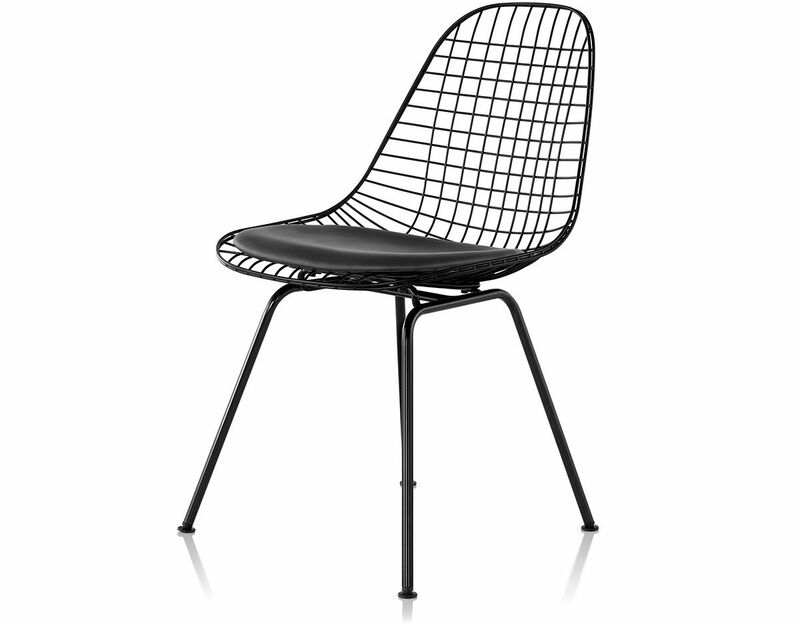 Optional seat pad adds some extra cushioning to the woven wire form of the chair adding a layer of comfort to the iconic silhouette. 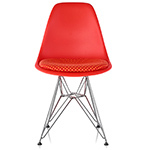 $750.00 + free threshold delivery in the continental U.S.